Atlantic Veterinary College (AVC) is globally recognized for its research work in aquatic animal health and epidemiology and plays a leading role in protecting the health and productivity of wild, and farmed, fisheries. 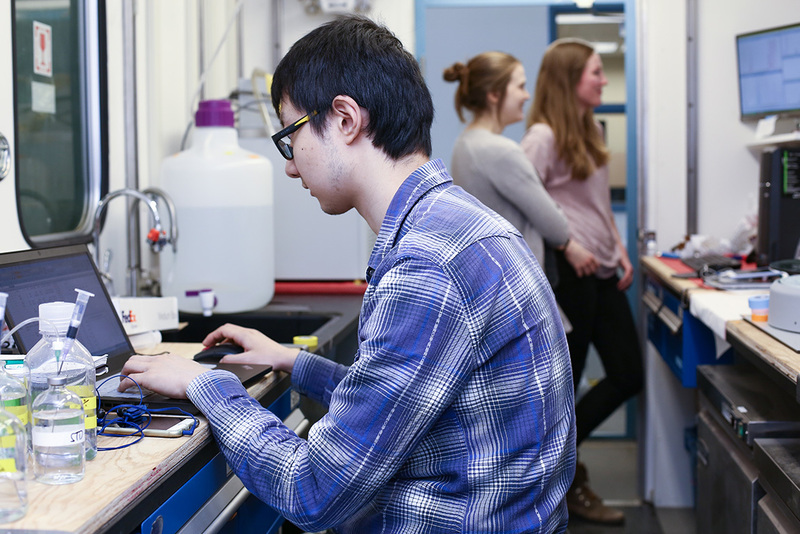 House at AVC is an interconnected network of aquatic research centres and programs, involving internationally-renowned researchers who collaborate with industry, government, and academic partners. 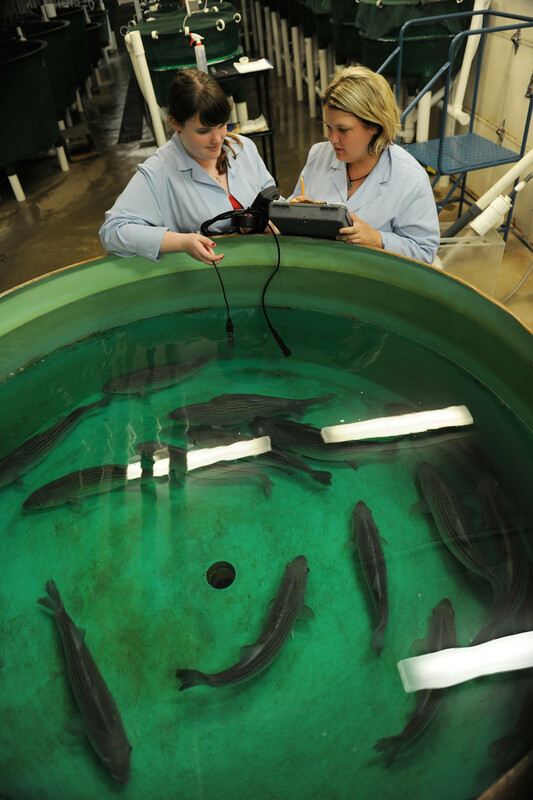 Facilities include state-of-the-art aquatic research laboratories, a 12,000-square-foot aquatic animal facility, and an ISO-17025 accredited diagnostic service.